The quality of pharmaceutical products depends largely on the purity and sterility of the environment. Pharmaceutical industries have high requirements for indoor air quality, temperature and humidity. To meet these requirements, complying with the international requirements of FDA/GMP standards, it is necessary, complete air conditioning and fine filtration of large volumes of air, accurate automation for indoor climate control, confidence in the quality and environmental friendliness of HVAC systems. DT Termo Group has extensive experience in the implementation of projects with high requirements for sanitary and hygienic standards and cleanliness of industrial premises. From the moment of Foundation of the company we successfully proved as one of leaders of the Russian construction market, in such segments as systems OVK and VK, systems of fire safety and lighting. Based on warehouse facilities and a developed supply chain management system, DT Termo Group is ready to provide a wide range of equipment and materials with substantial inventory as well as to ensure timely delivery accurately and on time for its dynamically growing and loyal customer base. Our highly qualified engineers will provide an individual approach to your needs and provide you with a unique solution. 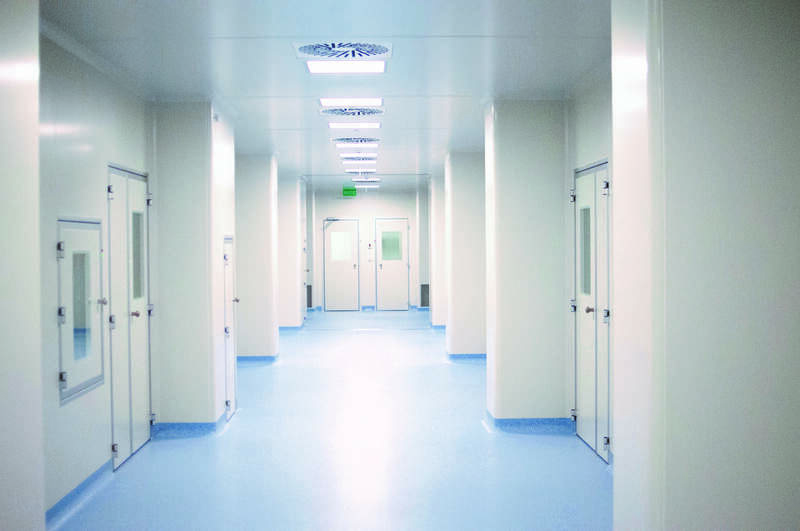 Installation of clean rooms "turnkey"